The City Academy Studio Company return this Winter to present their production of the darkly comic musical, Assassins. 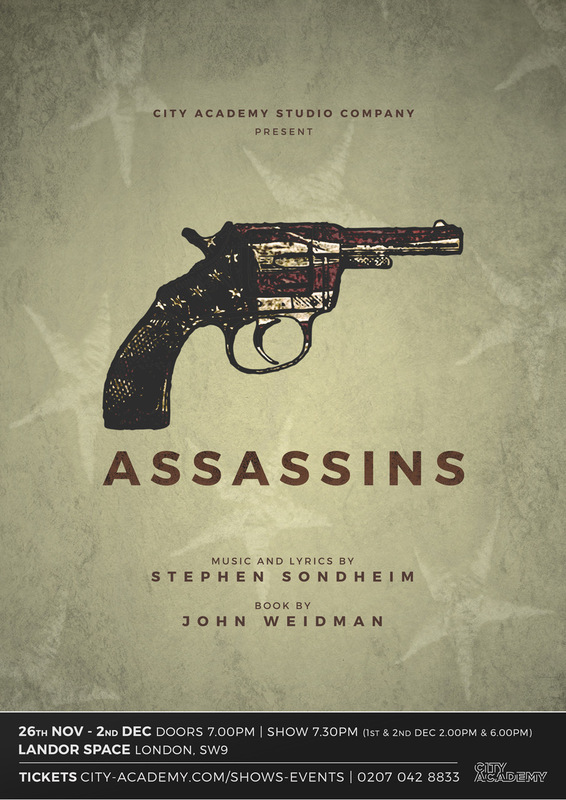 Assassins is a darkly comic revue style musical with music and lyrics written by Stephen Sondheim based on the book by John Weidman. The show is one of Sondheim’s less well known pieces, yet contains some of his most melodic and memorable tunes with a truly brilliant and hilarious script from John Weidman. The piece travels through American history, introducing real historical figures, most of whom were assassins, or would be assassins of US presidents. These individuals each feel some sense of entitlement to the promised ‘American Dream’, and their various failures create the need to act out and somehow leave their mark of protest on a flawed society. 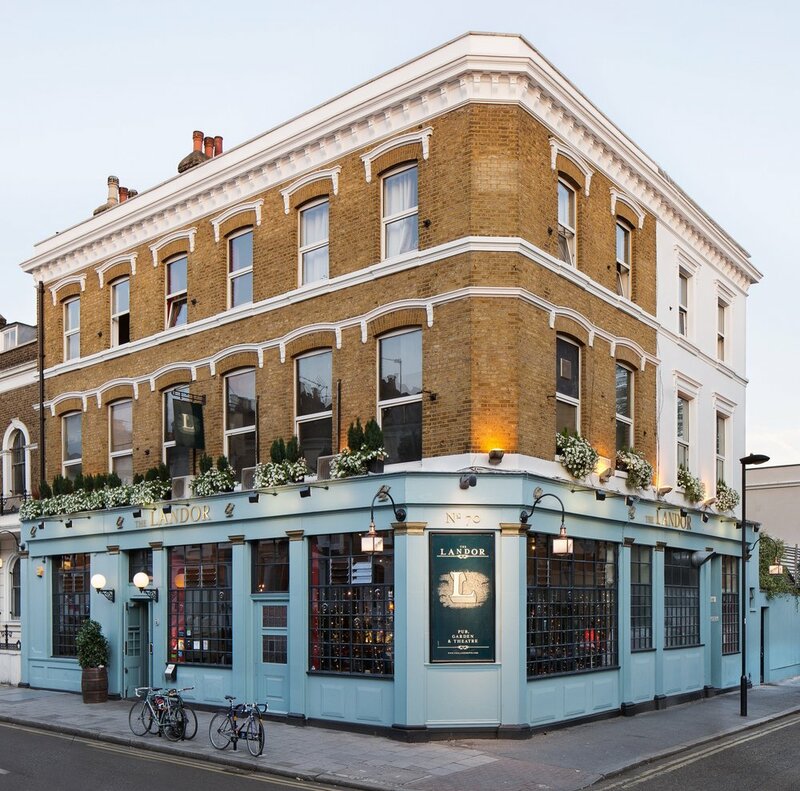 The Studio Company launched in 2015 and features a cast of London’s finest amateur and professional performers. There is a 10% discount available when you buy 10 or more tickets. Enter the discount code 10ORMORE at the checkout to redeem.